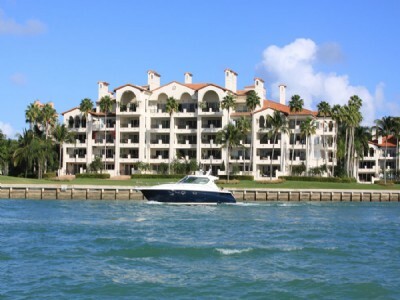 Browse hundreds of condominiums from waterfront to bay front to the most luxurious skyscrapers in the world. 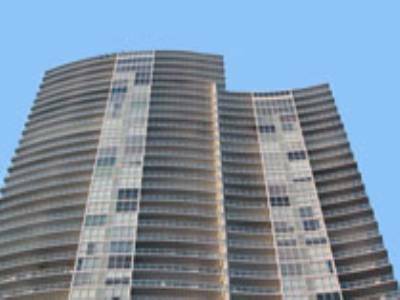 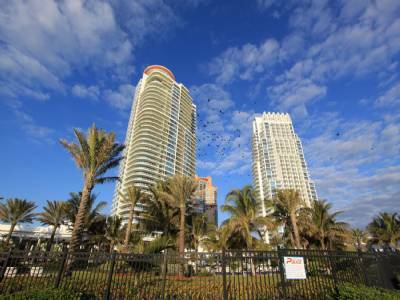 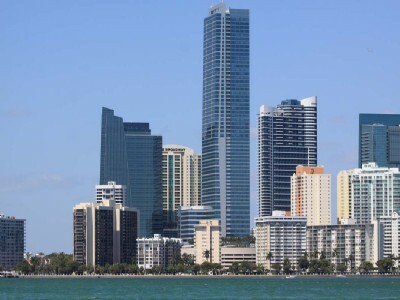 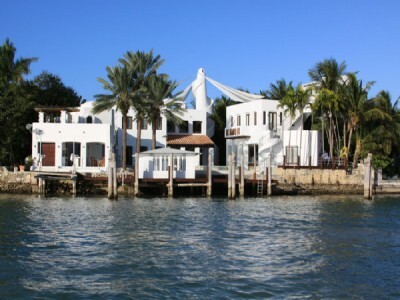 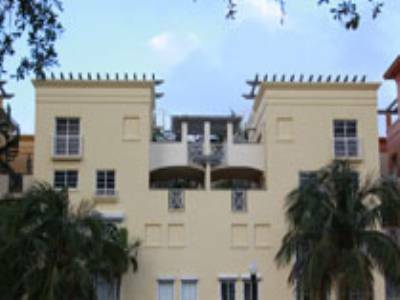 Miami Beach has the best concentration of luxury waterfront condominiums in the world. 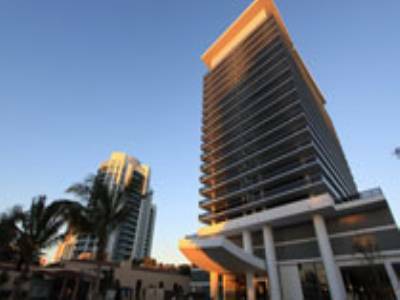 You’ll find some of the biggest names when it comes to luxurious accommodations like APogee South Beach and W Miami Beach, famous for its “Whatever/Whenever” service. 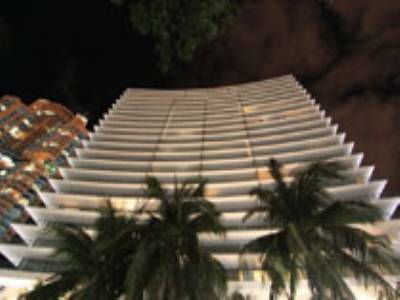 Miami Beach has a unique condo for every lifestyle right in the heart of all the excitement.